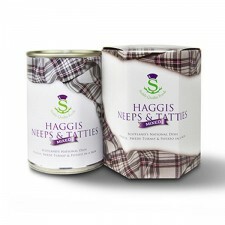 Why don't you take a look at our great range of food hampers prepared here in Gretna Green Scotland? 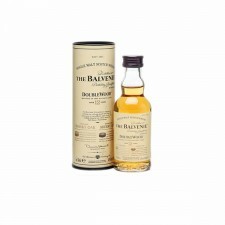 Need a whisky hamper this Christmas for someone you know who is the connoisseur of the single malt? 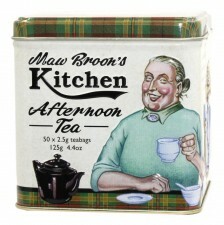 A Scottish Hamper makes a fantastic gift to be sent at any time of the year when you're looking for something different. 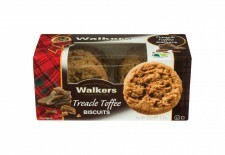 Ideal for those far away and missing the taste of Scotland. A hamper from Gretna Green is a great way to say thank you or send a flavour of Scotland to those away from home or those that just enjoy Scottish food! 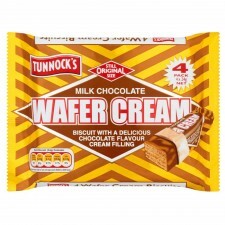 What Traditional Scottish Food Can I Buy? 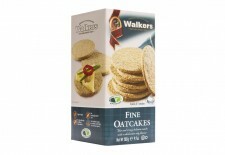 At Gretna Green we want to have you buy the finest quality Scottish Food from around Scotland. 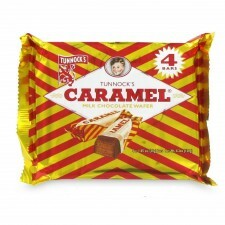 Have you experienced the unique taste of Scottish confectionary before? 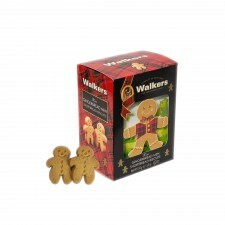 Do you enjoy sweet tasty treats? 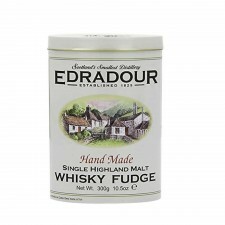 Can we tempt you to choose from our stock of traditional Scottish Shortbread or gift boxes and tins of Fudge and Toffee? 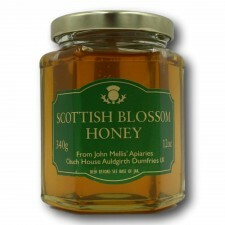 Have you tried our Scottish Food Hampers? 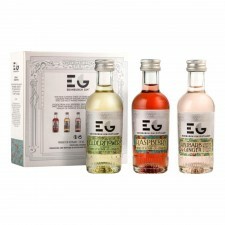 Our food hampers are really popular and we stock a range of whisky hampers and gift hampers perfect for any time of year! 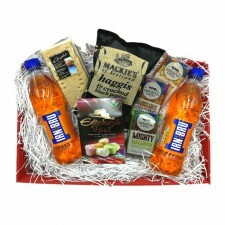 You can get your Scottish hampers delivered all over the world, so it's an ideal gift if you're sending some Scottish food to relatives in America, Canada, Australia or wherever!